The DMA (Data & Marketing Assocation) International ECHO Awards honor the combination of agency team talents and collaboration required to produce the world’s best response marketing campaigns. The most recent Awards were announced in October 2018 and all the winning case studies are available to read here on WARC. 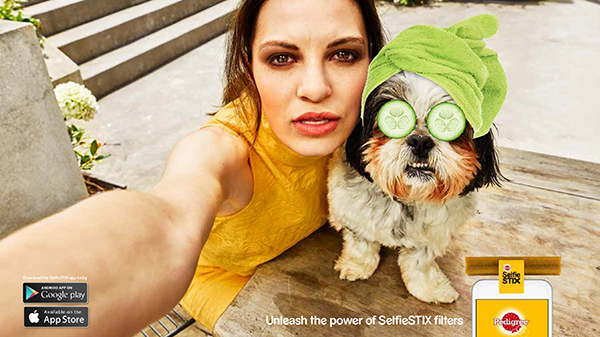 Pedigree created an innovation which allowed New Zealand users to take selfies with their dogs using DentaSTIX and the accompanying SelfieSTIX. SelfieSTIX, a specially designed phone accessory that attaches DentaSTIX to your phone, allows people to capture the perfect dog selfie. The campaign achieved 3.5 million engagements and a 24% increase in sales. 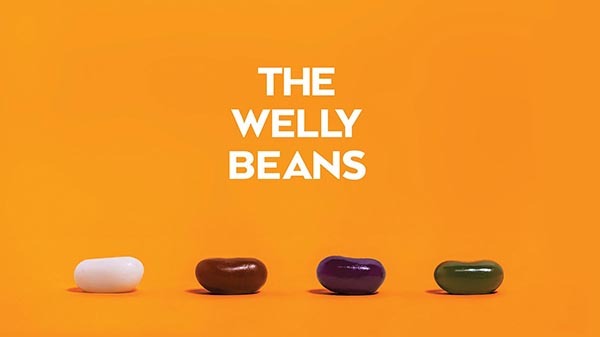 Visa increased awareness and online ticket sales of a food festival in New Zealand by launching festival-flavoured jelly beans. 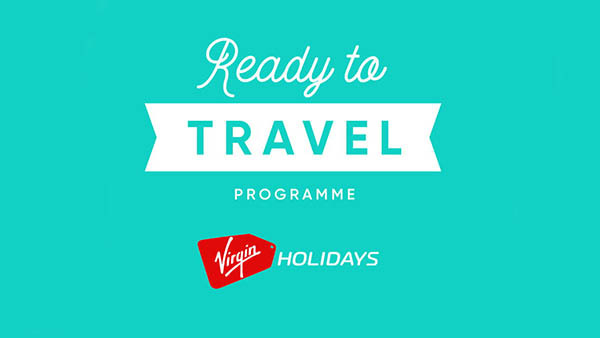 Virgin Holidays overhauled its communication strategy to create a more personalised and seamless experience for its UK customers. 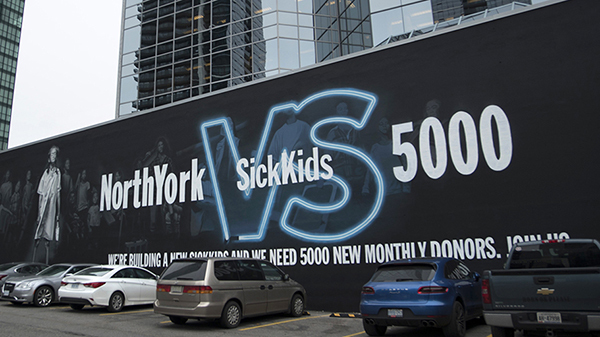 SickKids Foundation launched an online film that targeted specific neighbourhoods in Canada to rally local support for its sick children. 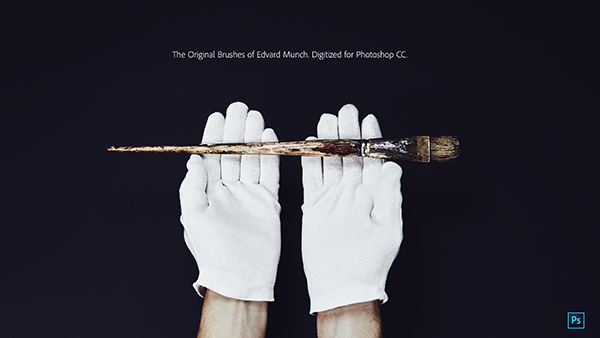 Adobe increased subscribers to its Creative Cloud in Norway by digitalising the original paintbrushes of Norwegian painter Edvard Munch. 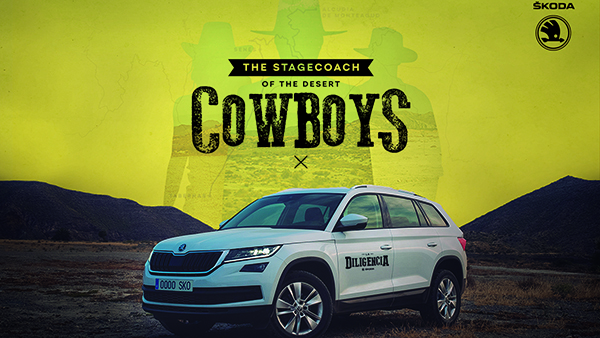 ŠKODA increased brand awareness and sales of its Kodiaq SUV in Spain by turning its vehicle into a free transport service.